It never ceases to amaze me how often business owners fail to make time to follow up after making initial contact with a prospective client. In my experience, there have been countless times I’ve met people at events and they have failed to follow up on promises and commitments. That adds up to a load of missed opportunities and wasted time. Think about it this way. When clients are looking to invest in your services it’s unlikely that they will make a snap decision to hire you on the spot. Often, they will have questions, uncertainties and doubts about making the decision to hire you. That’s why follow up is critically important in winning new clients. You can deepen relationships, ease prospects’ worries, and answer questions that helps your prospect to say yes. Footnote – around 80% of my clients come from my follow up systems. Do you think you would convert more prospects if you followed up more consistently? Learn 13 critical marketing ways to increase sales and grow your business, just enter your details below. 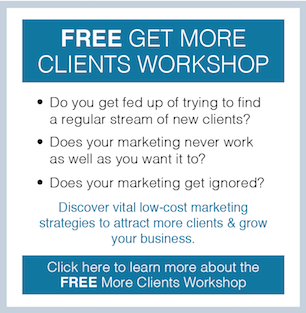 I would like to receive free articles and blog posts on how to find more clients and grow my business. So, Will Social Media Ever Work? As I found out running my own business, if you don’t go forward, you go back. 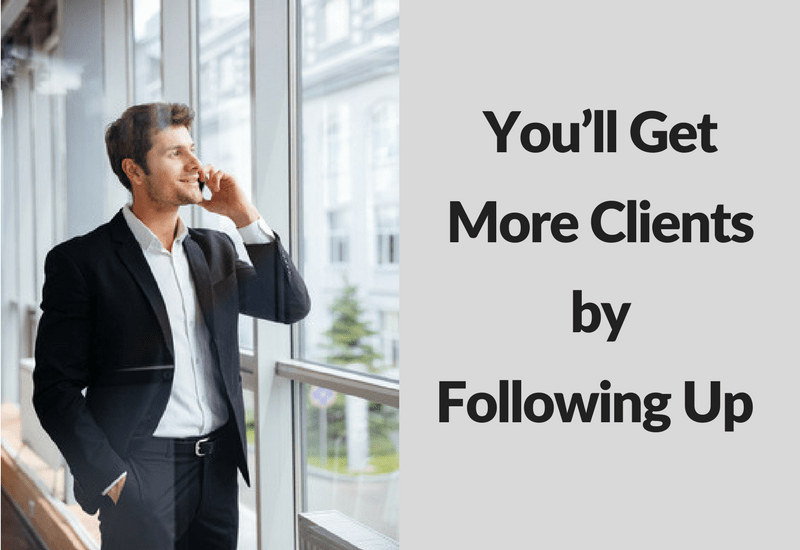 No matter what you do at some point most of your clients will leave. That’s a fact. Every year, [and we did have a fantastic attitude to customer service and beating expectations] we lost 5% of our client base. That’s a huge amount of sales and profit to recover before growth kicks in. Let’s cut to the chase. Marketing and growing your business needs to be the number one priority of any business owner. Without a clear “make it happen attitude” to marketing and finding clients you won’t get the most out of your business. A random scattergun approach to marketing gets you so far and will ultimately hold you back. On the other hand a client winning marketing and sales strategy puts you in the driving seat to grow sales and Income continuously. That’s my experience. So if you want and know you and your business can do better but realise that it will be a long haul if you try do it on your own, then why not invest in some help, support, experience, know-how and a proven, structured marketing approach with a business owner that has been in your shoes? Copyright 2017 | Ford Henderson More Clients Marketing, Suite 11, Rake House Farm, Rake Lane, North Shields NE29 8EQ.